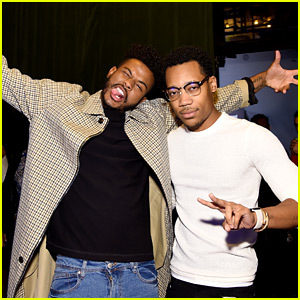 Trevor Jackson and Tyler James Williams met up inside the Entertainment Weekly & PEOPLE New York Upfronts Party held at The Bowery Hotel on Monday night (May 14) in New York City. 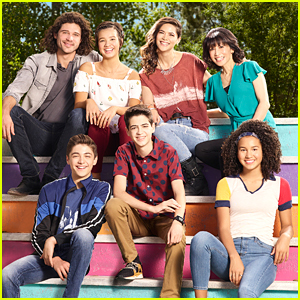 The two actors actually starred in Disney Channel’s Let It Shine together many years ago, and we only wish Coco Jones was there too! Inside the party, Trevor also met up with his grown-ish cast Francia Raisa, Halle Bailey, Jordan Buhat and Chloe Bailey as well as Siren‘s Alex Roe and Fola Evans-Akingbola, and Shadowhunters‘ Harry Shum, Jr.
Chloe X Halle Own the Stage at Coachella 2018! 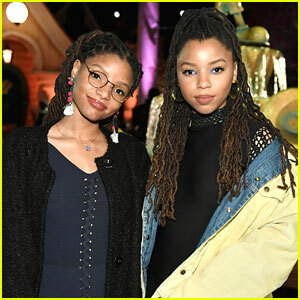 Chloe X Halle made their Coachella debut this weekend! 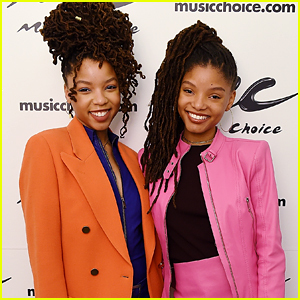 The talented sisters took the stage at the annual festival on Saturday (April 14) in Indio, Calif.
During the festival weekend, Chloe and Halle took to their Instagram to share lots of fun videos! They even shared a video from the stage as they got ready for the show during sound check. “gonna go ahead and pinch ourselves…” the girls wrote about their performance. Chloe X Halle are spilling on some of their all-time most embarrassing moments! 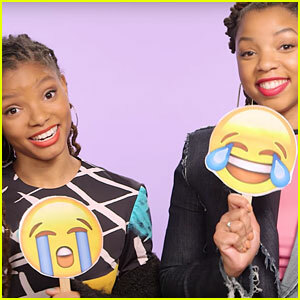 The R&B duo, made up of sisters Chloe and Halle Bailey, gave their answers using emoji props for a new video for Seventeen. 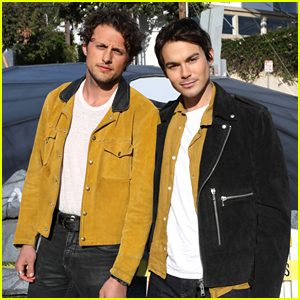 They dished on an epic prank their Grown-ish co-star Trevor Jackson pulled on Halle, splitting their pants in front of a huge crowd of fans, finding out that their little brother once told Chloe‘s crush that she liked him (while she was right there! ), and so much more. 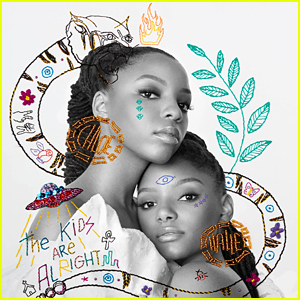 If you haven’t yet, be sure to check out Chloe X Halle‘s glorious new album The Kids Are Alright. It’s Halle Bailey‘s 18th birthday today!!! The grown-ish actress and musician got a really sweet message on social media from her older (but only by two years) sister, Chloe. You can catch Chloe and Halle in tomorrow’s all-new ep of grown-ish, or do yourself a favor and stream their debut album all day long. We always knew that Chloe x Halle were amazing musicians — and their debut album definitely proves that! The singing sisters, who wrote and produced all the songs, just dropped their new record, The Kids Are Alright and it should be on repeat all day. “OUR ALBUM IS FINALLY OUT!!!!!! what in the world?! ?” the girls reacted on Instagram late last night. Listen to the full stream below and grab it on all digital retailers now! 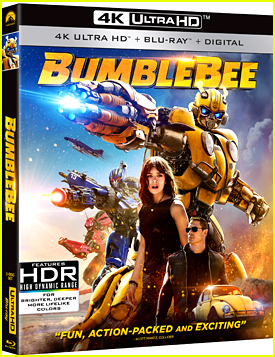 The girls’ track is featured on the soundtrack for A Wrinkle In Time, as well as their upcoming debut album The Kids Are Alright.